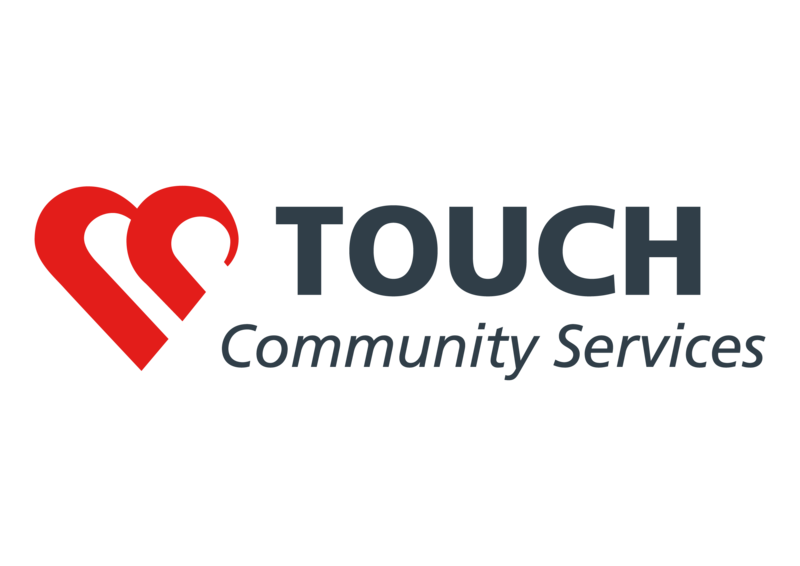 TOUCH’s mission is to serve the needy and disadvantaged. We value every person and enable them to strengthen families – the foundation of society. We reach out to many individuals from all religions and races, including children, youths, families, people with special and healthcare needs and the elderly. To reach these groups with specific needs, we have 18 services, 20 centres and 24 clubs around Singapore. As TOUCH is not 100% funded by the government, we are required to raise support for operational costs which serves 31,000 client across groups. Only 30% of our sources of income come from donors and fundraising efforts. Thus, funds raised will be used to cover the deficit.